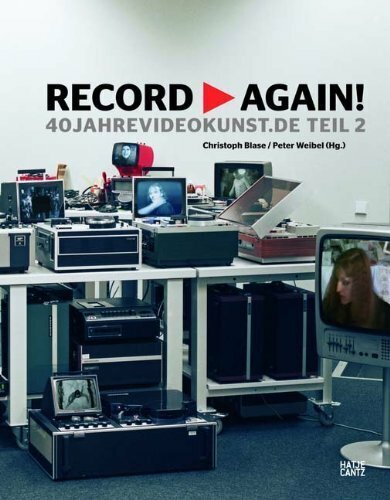 This book–accompanied by a DVD containing excerpts of all featured works and additional materials–tracks 40 years of German video art, from 1963 to the present. 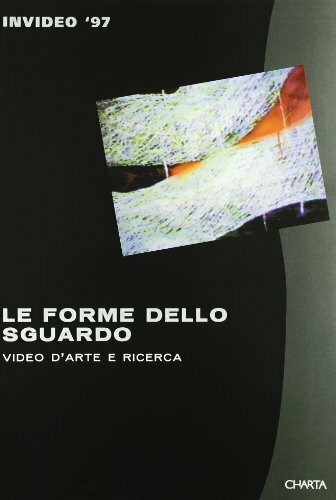 It offers a comprehensive overview of historical and current tendencies in video art, via 59 individual artworks. 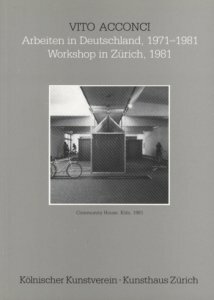 The included texts reflect on current strategies involving moving images and issues of presentation, conservation and restoration. Text: Frieling Rudolf , Herzogenrath Wulf . cm 19×24,5; pp. 400; COL and BW; paperback. Publisher: Hatje Cantz Verlag, Ostfildern, 2006. 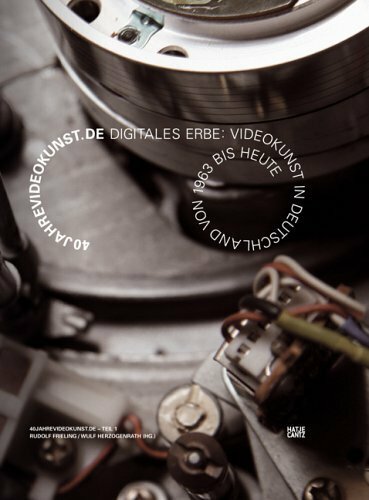 40yearsvideoart.de Digital Heritage. 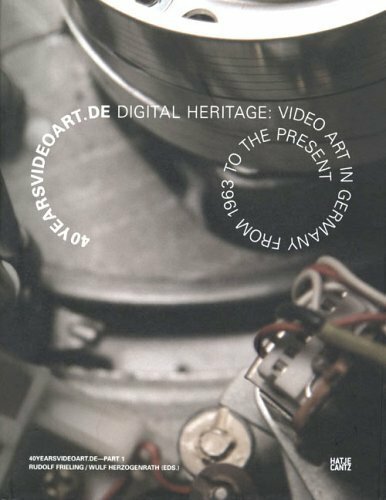 Video art in Germany from 1963 to the present.